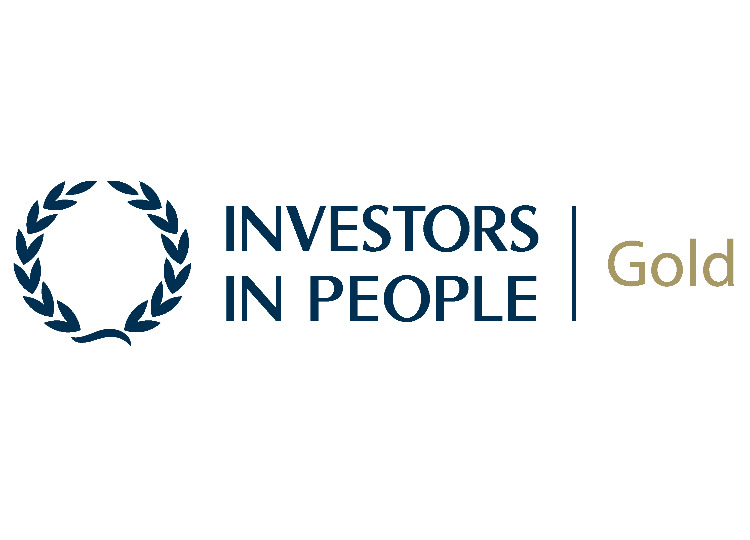 Read more about "Phoenix turn silver into gold a year after achieving the IIP standard"
Phoenix are proud to announce the establishment of our new Advisory Committee, consisting of respected experts from the Local Government, Financial Advice and Enforcement industry sectors. Read more about "Phoenix announce our new independent Advisory Committee"
We are pleased to announce that following Runnymede's recent tender process, Phoenix have been selected to provide enforcement services for the collection of Council Tax, Business Rates and the execution of Arrest Warrants. 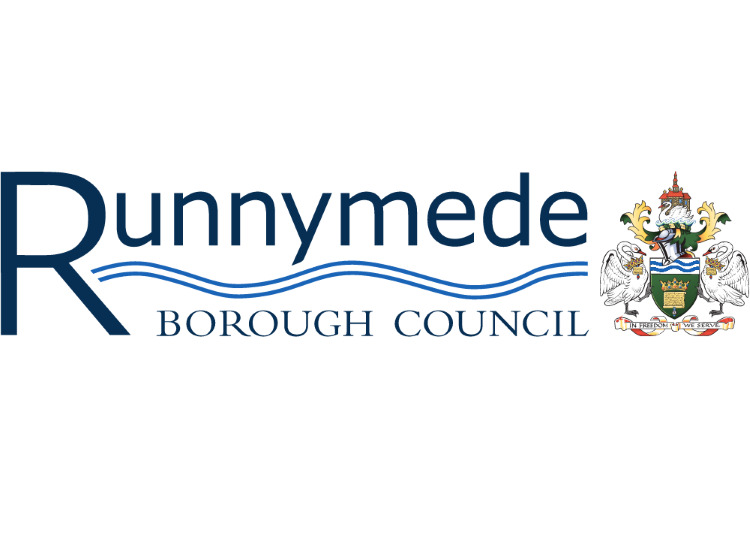 Read more about "Phoenix appointed to provide enforcement services for Runnymede Council"
Congratulations to the IRRV events team for hosting another successful event, and to all the Awards Night winners. 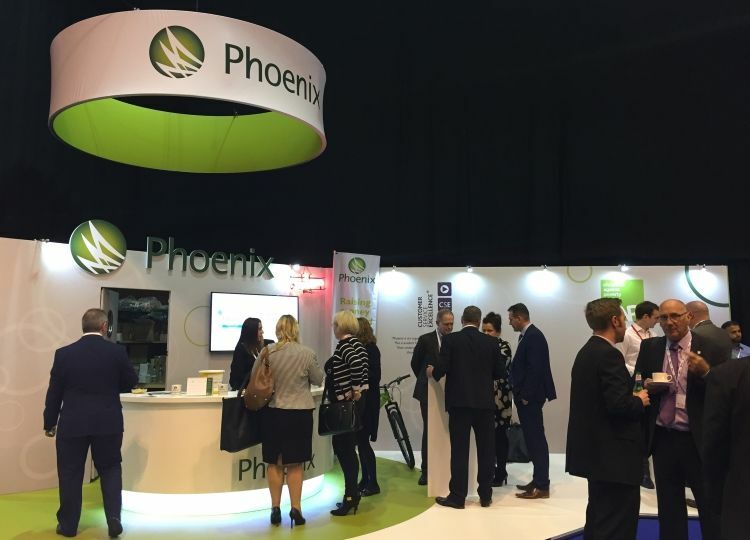 Read more about "Large stand, large cheque feature at IRRV Annual Conference 2016 "
Phoenix Group company PS&P gains full FCA authorisation. Phoenix Holdings (Phoenix) is delighted to announce that its subsidiary PS&P has been granted full authorisation to conduct debt collection activity by the Financial Conduct Authority. 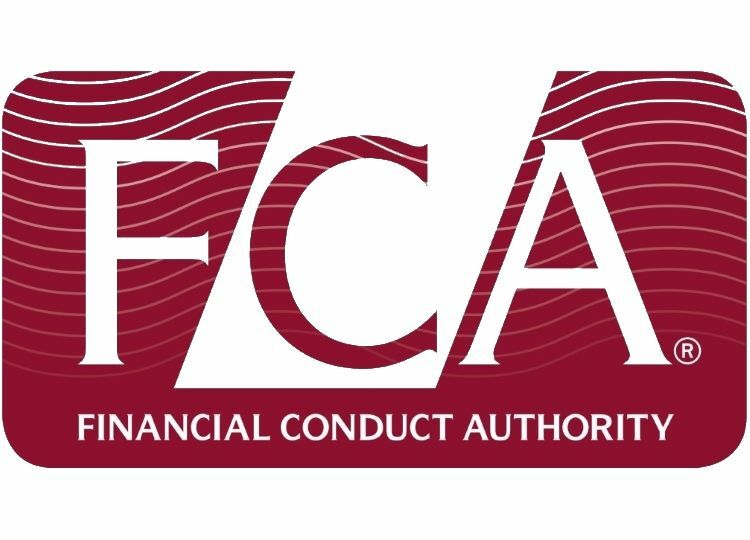 Read more about "Phoenix Group company PS&P gains full FCA authorisation." 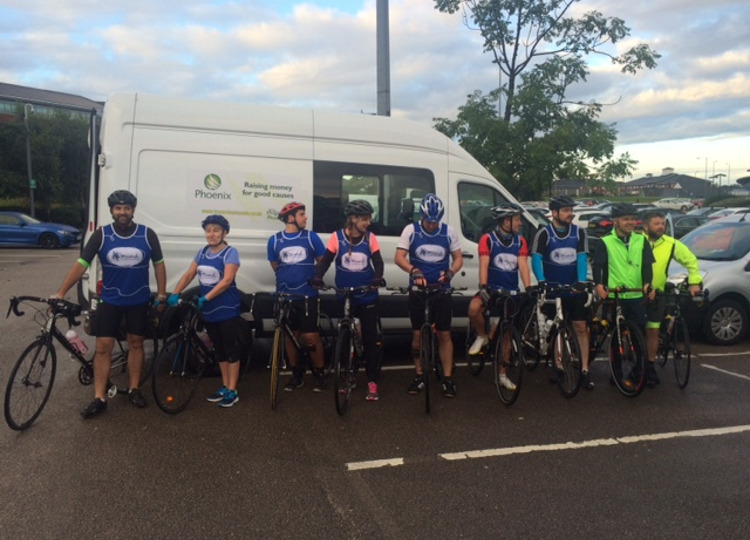 The 2016 “Le Tour de Phoenix” has been successfully completed with 15 riders taking part over the 2 day, 140 mile event. Read more about "Cyclists dismount!" This gruelling 2 day, 140 mile event, which aims to raise awareness and money for local and national charities supporting people with mental health issues, is happening this week. 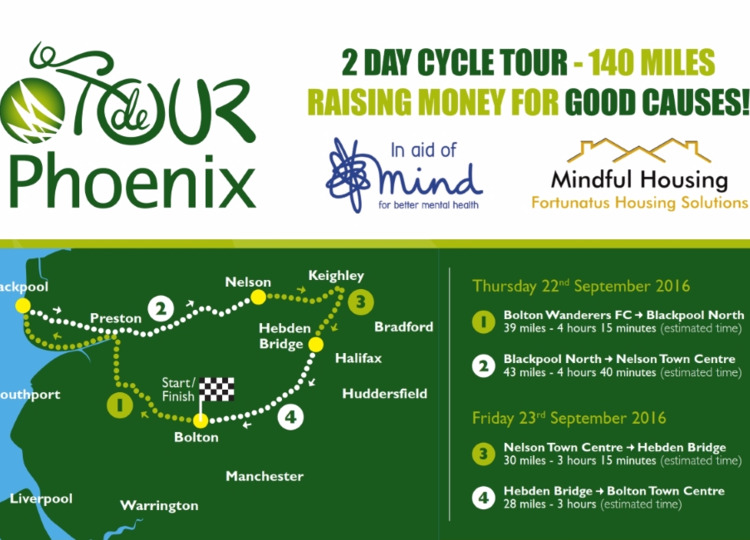 Read more about "Phoenix's 2 day charity cycle event is almost upon us"
Phoenix are proud to announce the launch of our new website. Aside from providing a fresh new look, and a simplified structure to make it easier to navigate, the new site is the first in the enforcement industry to achieve a level 'AAA' rating under the Web Content Accessibility Guidelines (WCAG2.0). 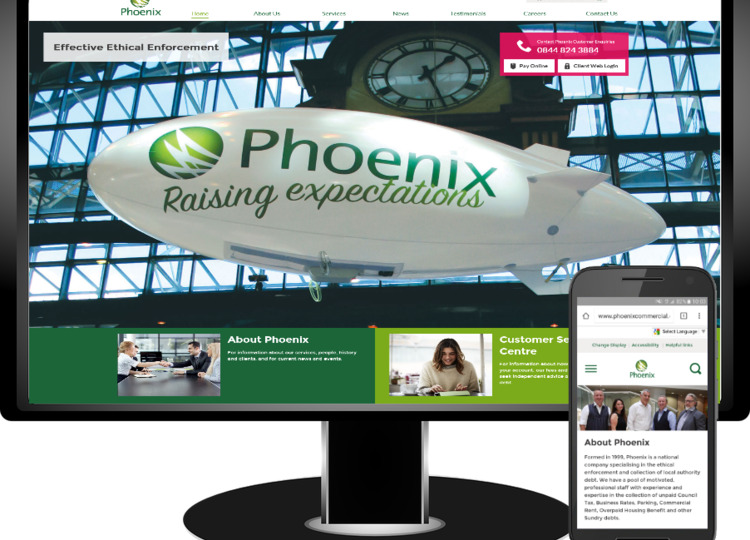 Read more about "Phoenix are proud to announce the launch of our new website." 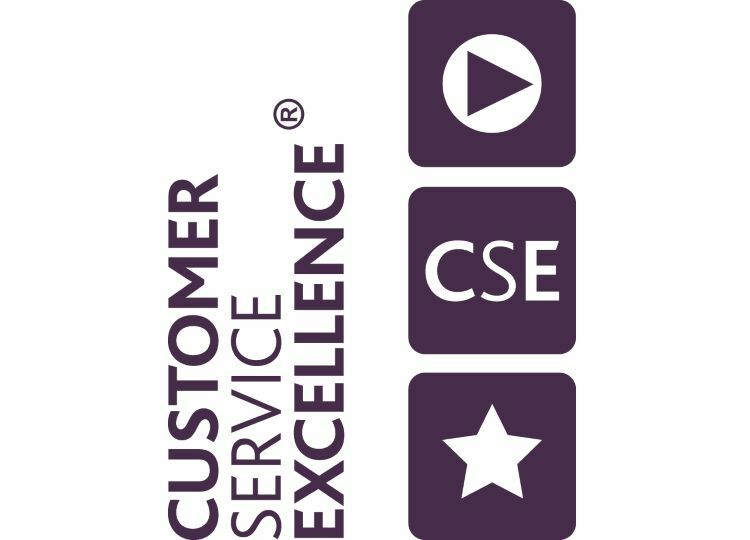 Phoenix's outstanding customer service recognised with accreditation to prestigious UK Government standard. Read more about "Phoenix gains UK Government Customer Service Excellence accreditation "
Phoenix have been appointed to provide enforcement services for Blackburn with Darwen and eight other participating Lancashire councils. 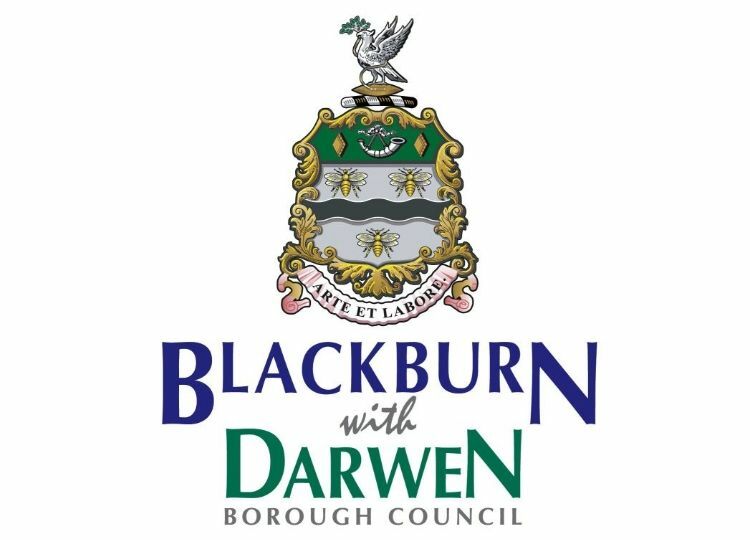 Read more about "Contract Win - Blackburn with Darwen and Lancashire Councils"